A maximum of 16 teams will be allowed to register and participate in the tournament. Each team will consist of 7 players including their team captain and the goal keeper. A registration fee of R600 is charged to each team that registers for the tournament. This registration fee goes towards the Prize reward contribution. The winners of the tournament will receive the championship trophy, medals, as well as a Prize reward of R2000..
Each match will be monitored by a referee. All official soccer rules apply on the field of play. 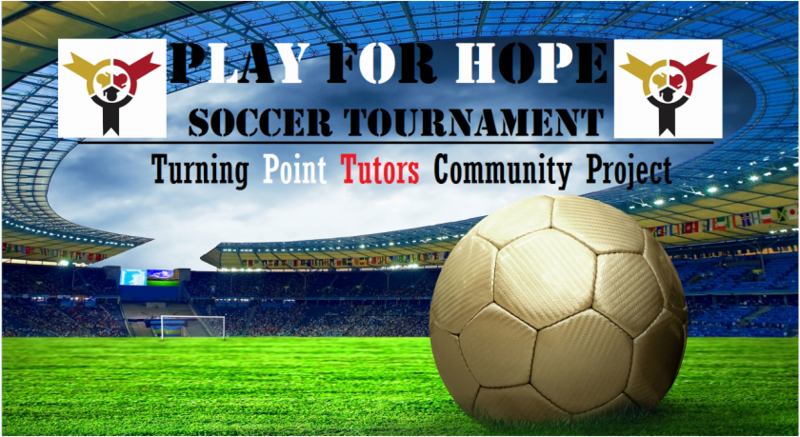 Registration and Payment secures your spot in the tournament.